This turkey recipe includes an extra preparation step referred to as “brining.” The brining process increases the moisture and savoriness of the turkey creating the perfect turkey that is incredibly difficult to overcook. An old family recipe. No meal in my family is complete with out these cheesy potatoes. I’ll never forget the year when my uncle declared he did not like the cheesy potatoes and had never liked the cheesy potatoes after 30 years of eating them. We were all in shock. The only thought that came to mind was, How could you not like these? So now I leave this up to you to decide. 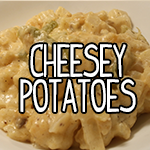 Are you pro or anti cheesy potatoes? 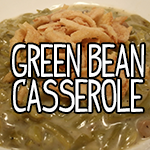 Another classic Southern style dish. The brilliance of this dish is its simplicity. It is almost as if somebody looked in the cupboard and asked, “I wonder what would happen if I mixed these ingredients together?” Nonetheless, a delightfully delicious and addictive side dish. A savory and aromatic staple in holiday meals. Most often paired with turkey, but also goes well with chicken and ham. 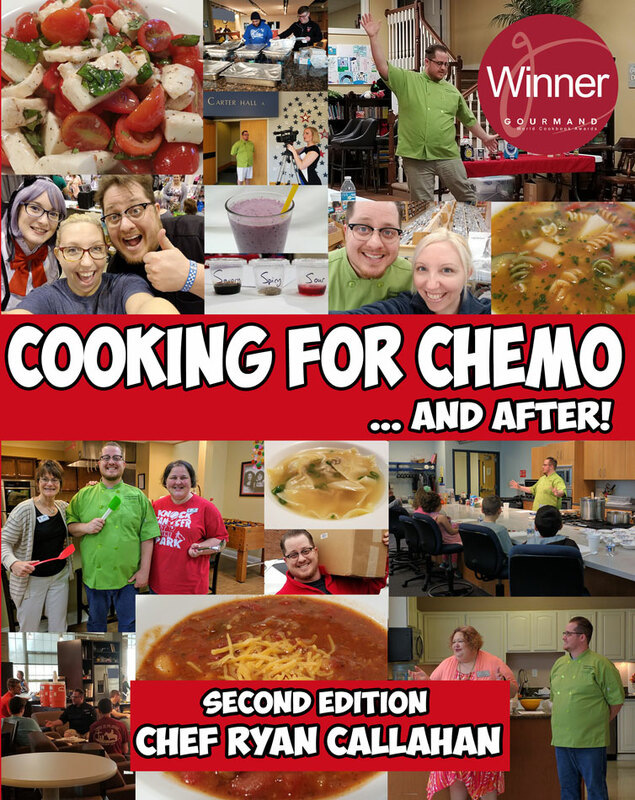 This recipe has been modified with the chemotherapy patient in mind. 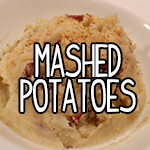 These mashed potatoes are exactly as advertised. They are perfect. Not too heavy. Not too light. Perfectly savory. No Thanksgiving is complete in my family without some overly sweet dessert-like sweet potatoes! 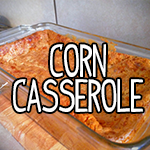 This recipe is sure to delight everyone from the youngest to the oldest. 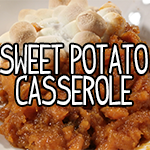 The combination of brown sugar, butter, cloves, and ginger gives the sweet potatoes an almost decadent flavor. 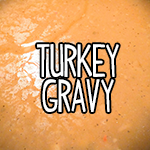 What would a delicious turkey dinner be without gravy? To me, sauces are the most interesting part of a meal, especially when you are cooking large cuts of roasted meat. You can achieve much more complicated and complex flavors inside of a sauce than you will ever be able to transition consistently through the entirety of the roast. This is where sauces and gravies come into play and you can truly see and taste their brilliance. This gravy is designed with chemo patients in mind and also to use the pan drippings from my brined turkey recipe.